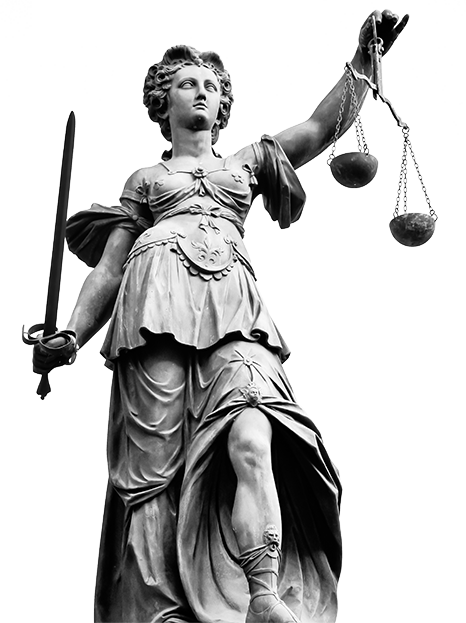 A jury’s role in a criminal case is to determine the guilt or innocence of a defendant. In accordance with this role, the jury must determine the weight that is to be given to the prosecution’s evidence and whether the prosecution has proven the defendant’s guilt beyond a reasonable doubt. In order to make its determination, the jury is given instructions by a trial court. A trial court’s instructions to a jury must be neutral. They cannot sum up the evidence or express an opinion on the weight of the evidence. The instructions should not assume the truth of any evidence with regard to contested issues. The instructions should also not discuss any of the specific facts in a case and should not address any issues that do not pertain to a defendant’s guilt or innocence. If the instructions inform the jury that it should convict the defendant or imply in any manner that the trial court believes that the defendant should be convicted, the instructions are harmful to the defendant and will constitute error for purposes of an appeal. A trial court may not single out any particular evidence for a jury in its instructions to the jury. If the trial court singles out particular evidence, it is deemed that the court is commenting or is expressing an opinion on the weight of the evidence. For example, the trial court cannot suggest that proof by circumstantial evidence is entitled to more or less weight than proof by direct evidence. However, an instruction on the law of burdens of proof and persuasion does not constitute a comment on the weight of the evidence. A trial court may not single out the testimony of any particular witness. Although the trial court may instruct a jury that the credibility of all the witnesses is a matter for the determination of the jury, the trial court cannot single out any particular witness’s testimony. This type of instruction would also been deemed to constitute a comment or an expression of an opinion on the weight of the evidence. The trial court cannot furnish factors or methods by which the jury should judge the credibility of the witnesses. In determining whether a trial court’s instruction to a jury constitutes a comment or an expression of an opinion on the weight of the evidence, the probable effect of the instruction on the jury must be assessed in view of the context of the instructions. If the trial court suggests that particular evidence is true or false, the trial court is obviously commenting on the weight of the evidence. The trial court’s comment can be either direct or indirect. Some courts have held that referring to a complaining witness as a victim constitutes a comment on the evidence. 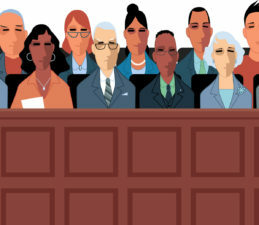 Although a jury is entitled to infer a defendant’s mental state based upon the defendant’s actions, words, or conduct, a trial court should not instruct the jury that it is entitled to make such an inference. This would constitute a comment on the weight of the evidence. For example, the trial court cannot instruct the jury that the defendant’s intent to kill may be inferred from his or her use of a deadly weapon.